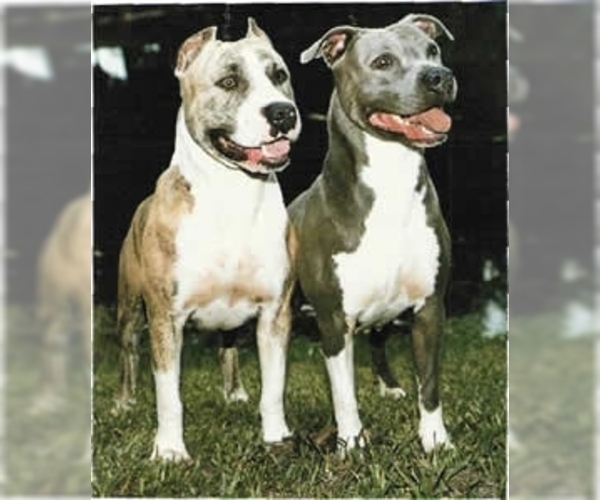 Posted Breed: Cane Corso Mastiff / American Pit Bull Terrier / Mixed (short coat). 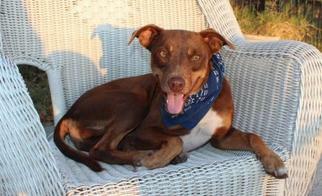 Si is a 2yr old male Corso/Pittie mix. He and his sister Precious are caught up in a divorce situation and need a new home. Both dogs are kid, cat, and dog friendly. Crate trained and house broken. They love humans of all ages. Posted Breed: American Pit Bull Terrier / Mixed (medium coat).